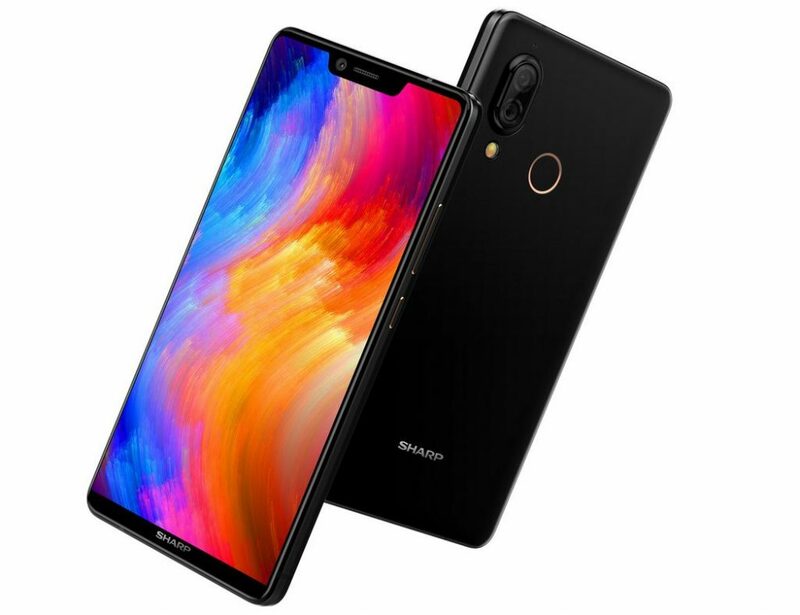 The Sharp Aquos S2 which was launched last year needed a very serious successor for a very long time now. And now the company has come out with an upgrade. The Sharp Aquos S3. Should I upgrade? When it was released, the Sharp Aquos S2 was one of the best selling phones of the company. The phone which featured a 5.5” display had a gorgeous resolution of 1080 x 2040 pixels. The phone was powered by a Quad-core and Kryo 260 processor which ran on 6GB of RAM. the phone was juiced up by a 2930mAh battery and also had a decent 12MP camera. 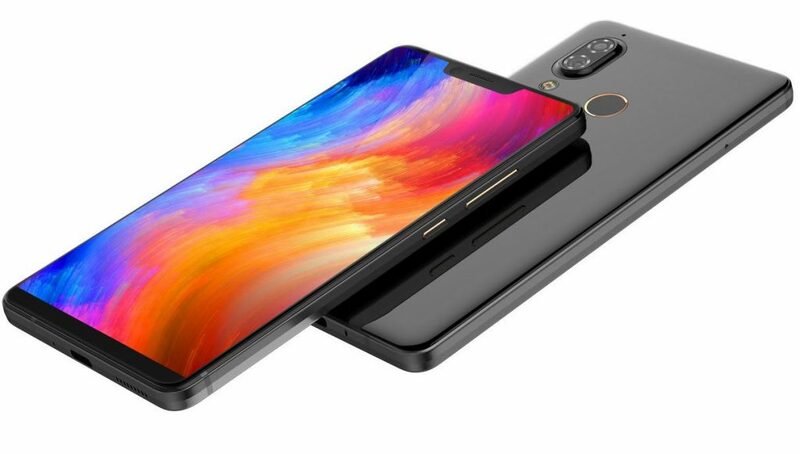 Though the phone delivered an overall good performance, fans were let down by the camera as they expected a better camera, being the phone was a then flagship. Well, the company has come out with a much better upgrade to the phone that looks nothing like it’s predecessor. The new Sharp Aquos S3 is utterly beautiful and also conserves a lot of screen space at the same time. The phone is said to be the world’s smallest 6-inch device with almost 91% screen-to-body-ratio. The Sharp Aquos A3 is powered by a powerful Octa-core Snapdragon 660. The phone runs on the latest version of Android Oreo. When coming to the display, a small iPhone X like notch sits atop the front that houses the 16MP front-facing camera among many other sensors. The full HD+LCD display is protected by a Corning Gorilla Glass. The Sharp Aquos S3 has also got a major upgrade when coming to the camera. The rear camera is now a dual one, with both 12MP and 13MP, which now assures for crystal clear photographs. The phone also a 2930mAh battery which is the same as its predecessor. But an upgrade in this area is the inclusion of a quick charger which the company calls for the Quick Charge 3.0. So, when comparing the Sharp Aquos S3 to the Aquos S2, the S3 is a major overhaul design and display wise. The camera has also received a major upgrade. But though the battery has received a quick charging upgrade, the specification is quite the same. But otherwise, the S3 is the cool elder brother that can make you forget how small and mundane the younger brother was. 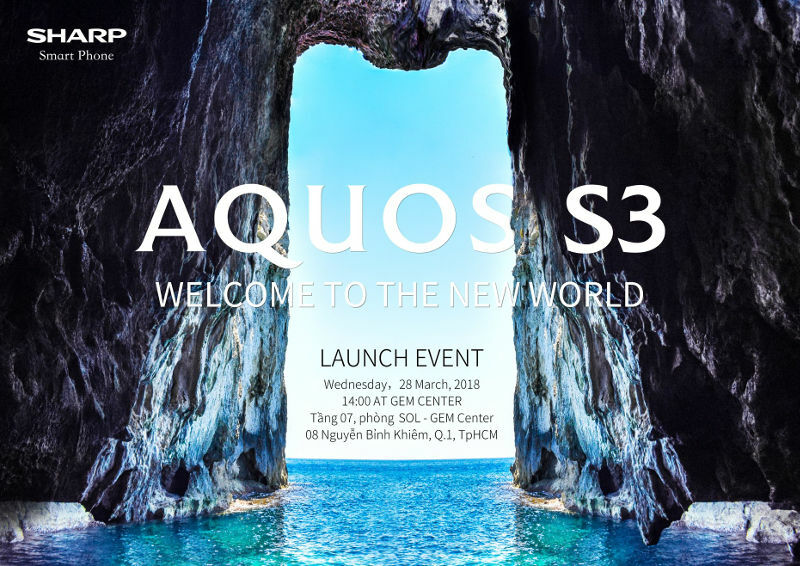 The Sharp Aquos S3 is expected to be launched in the city of Ho Chi Minh in Vietnam on Wednesday, 28th March.